2019 has gone off to a flying start already. From CMA regulations triggering influencers all over the land, to our government working ever so hard not to eliminate the future of Britain. But irrespective of what’s going on around us one thing that hasn’t changed is a good dram of whisky. 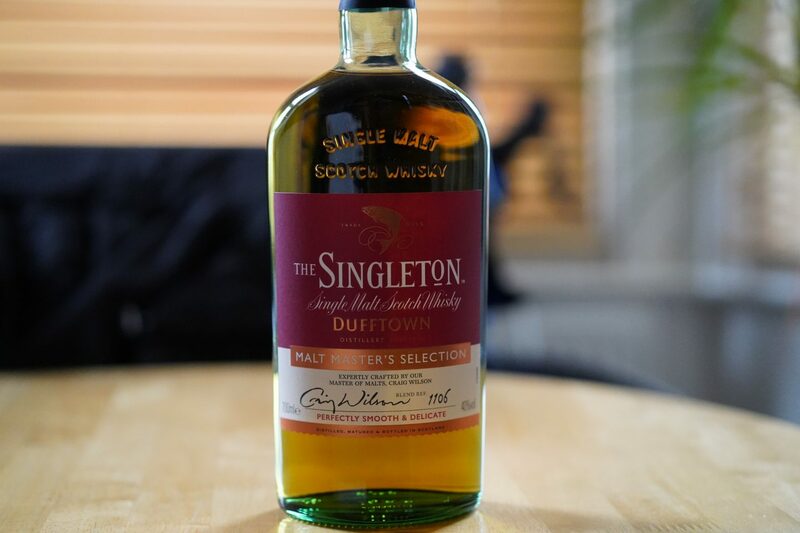 My new go-to bottle for this year kicks off with The Singleton single malt whisky, an expression created in the Dufftown distillery. Dufftown is situated in Moray, Scotland on the notorious whisky trail and home to other amazing Speyside whisky we love to drink. In fact, not too far away from Dufftown, will be the home of the likes of Craigellachie, Aberlour and Glenfiddich. 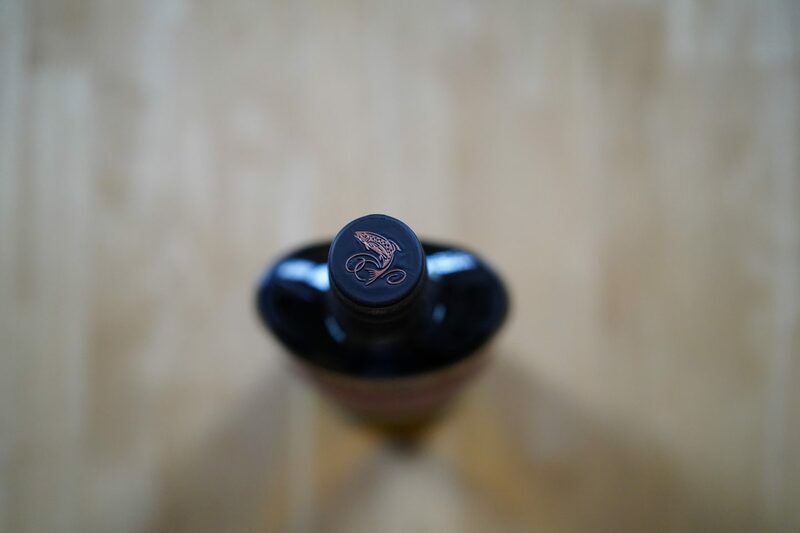 2019 is the year of reviving my commitment to introduce the whisky curious and newcomers fully into the wonderful world of whisky. 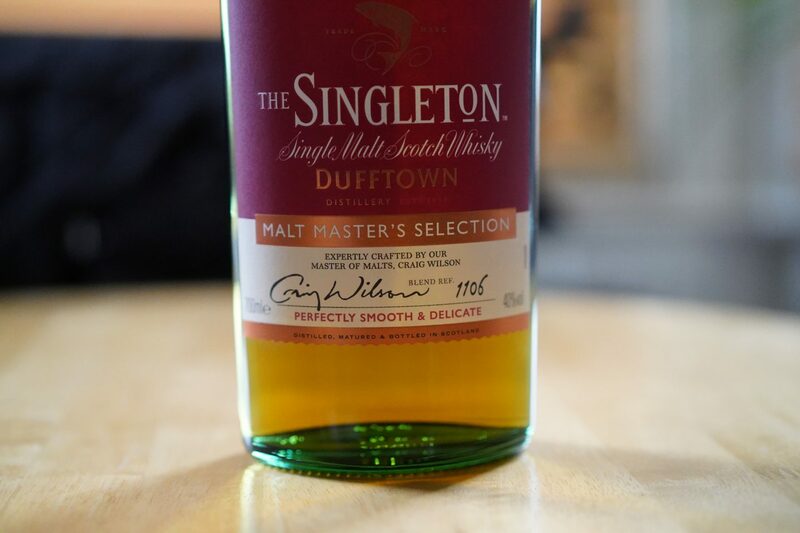 And what makes the Singleton whisky stand out for me is mostly the easiness on the palate, compared to other single malts on the scene. The master of malts Craig Wilson hand selects and blends the whisky before it’s matured in European and American cask oak barrels. In addition, these same cask oak barrels have to have had some history before it gets to work on the whisky (three variants of ex-sherry, ex-wine, ex-bourbon). Nose: Waves of apples, pears, syrup and marzipan. Palate: Oily on the palate, with notes of toffee, vanilla and pear. Finish: Less spice and more vanilla and woody notes return. This is the kind of whisky that’s marginally not too strong, which makes it ideal to potentially place into a cocktail. My cocktail of choice would probably be a penicillin, simply because it would sit better with the fruitier, spicy notes of The Singleton Whisky. 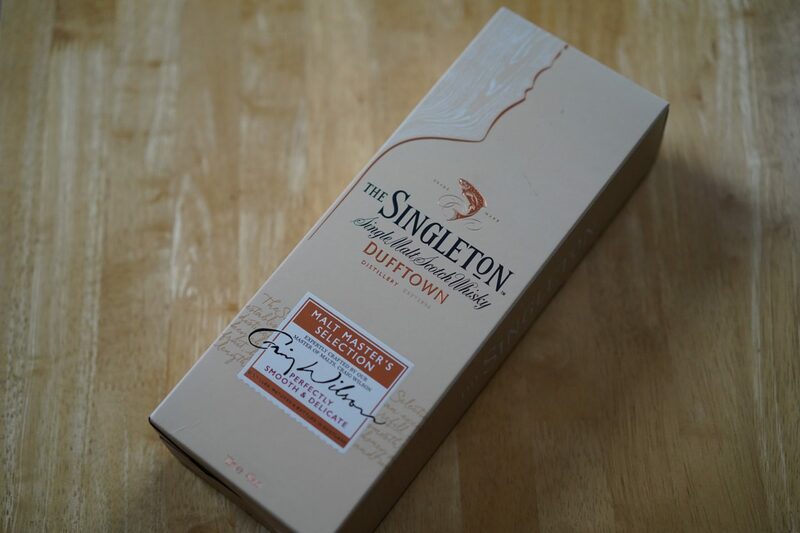 So if you’re looking for something new to whet the palate, go and give The Singleton whisky a try. You won’t be disappointed in the slightest. Well it’s very difficult to be disappointed by any single malt whisky. The Singleton single malt whisky will be available at the usual alcohol outlets, but we last saw them nestled nicely at Waitrose.